Trion Worlds announced yesterday, that as many as five DLC packs are planned for their latest title, Defiance. All of which are scheduled to be released this year. What I’m most excited for is the new content that features new tie-ins to the TV show Defiance. That was one of my complaints when I reviewed their title (not enough tie-ins to the show). One of the new updates features a new open world game mode called Sieges; not sure how this new mode will connect with the show, but it sounds interesting. Each DLC pack will have these free, paid, and store update components. Most of the big stuff, like the TV tie-ins, will remain free as Trion wants gamers to be able to play with their friends. At the same time, there is exclusive stuff available for those who are interested. I think it’s a good idea, especially given that there are no subscription fees. Plus, the ability to change your race via the store without starting from scratch is a nice gesture; the Castithan race wasn’t offered at launch. 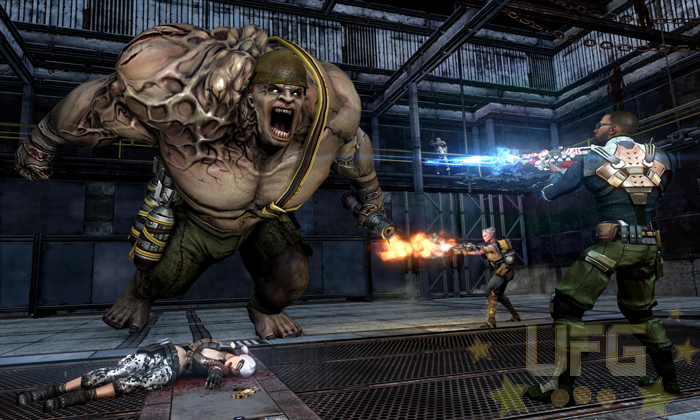 Be sure to check back with here as we continue to cover Defiance! Update: This DLC pack is scheduled to be released this month.